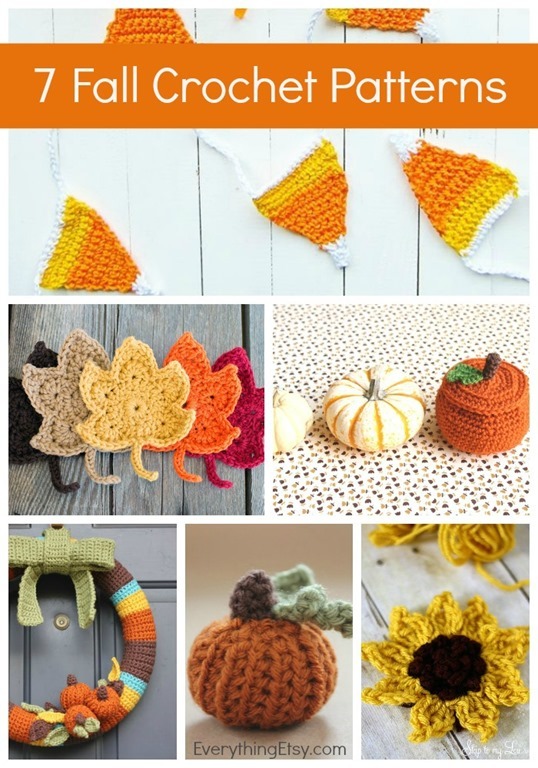 Fall is a wonderful time of year and these simple DIY fall crochet patterns will make it even better! 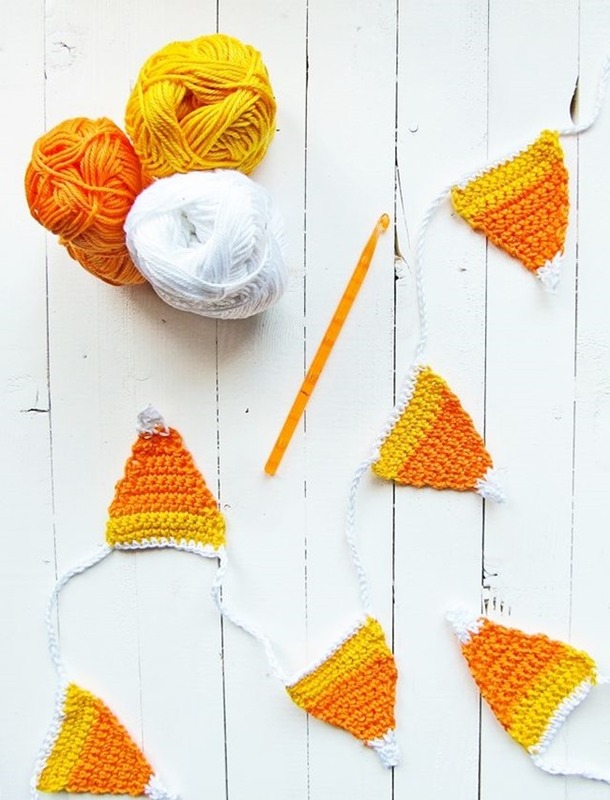 Decorate without breaking the bank, give a simple gift to a friend or add a festive touch to your next party with candy corn bunting! All of these patterns have great tutorials that you don’t have to sign into a membership site just to access…I hate that! Bloggers share so many great ideas for free because they’re nice like that. 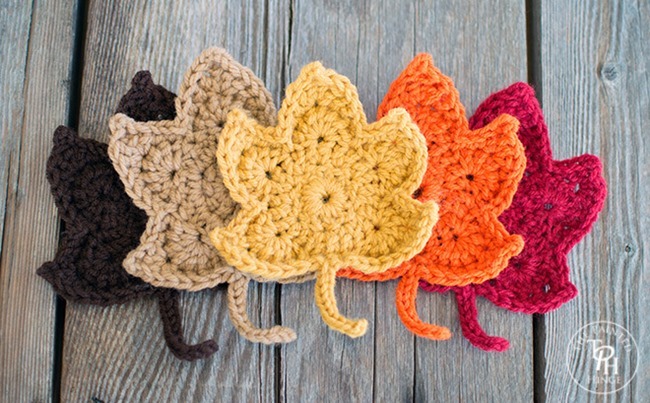 These are a great way to use up some of your yarn scraps and turn them into something fabulous for fall! Aren’t they awesome, but rather simple ideas??? 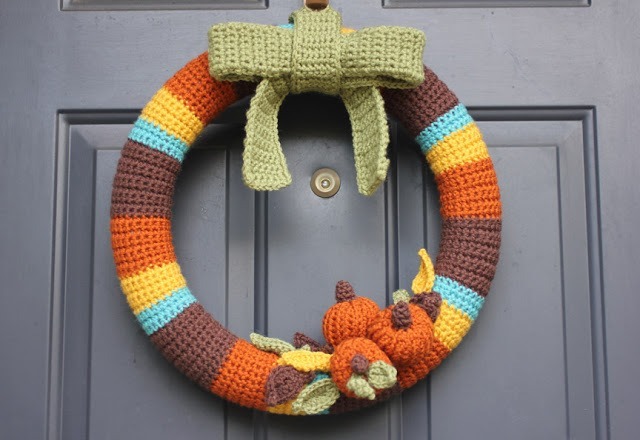 I love easy projects with a big impact! 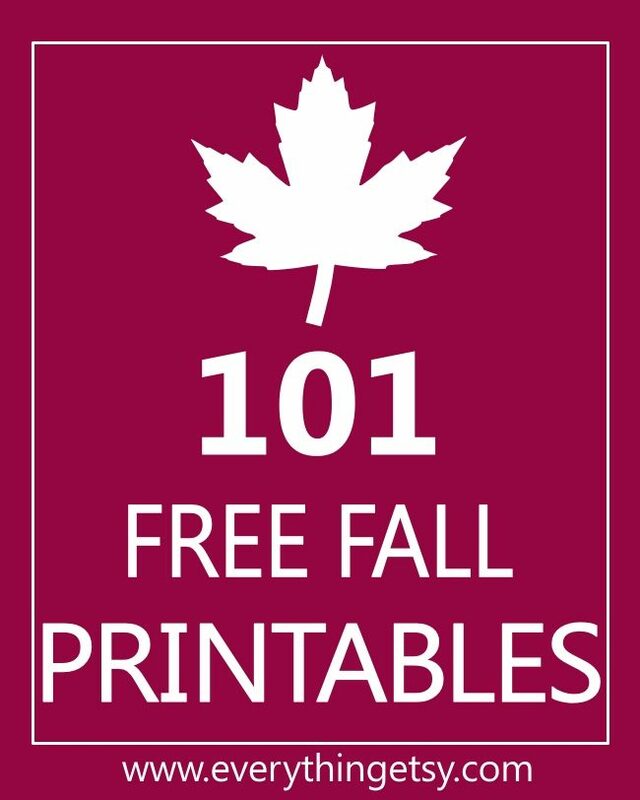 101 Free Fall Printables…print, decorate or share! 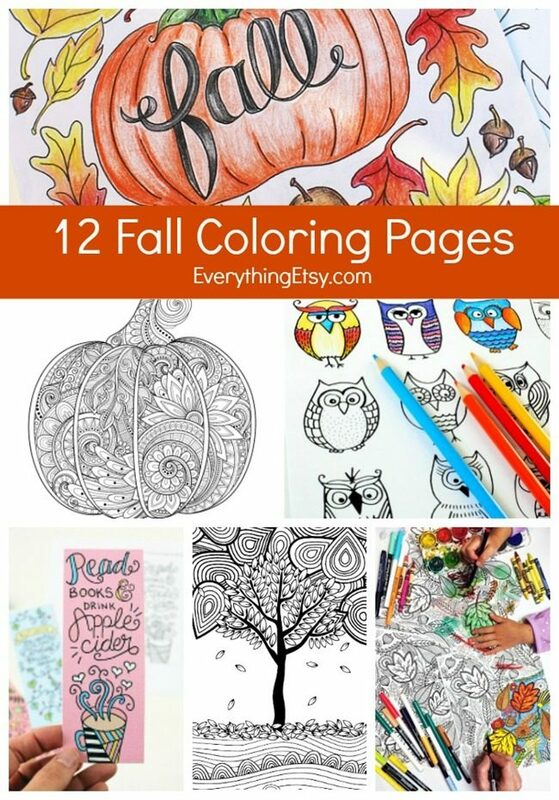 12 Adult Coloring Pages for Fall…relax a bit with these pretty printables! 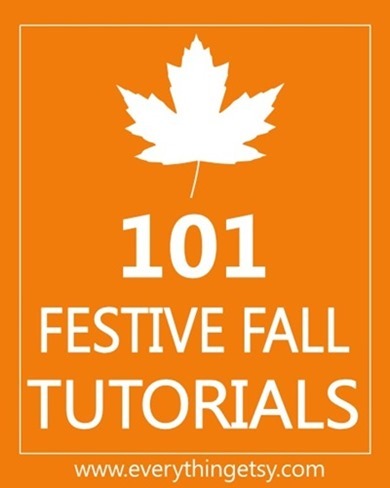 101 Festive Fall Tutorials for your DIY fun! 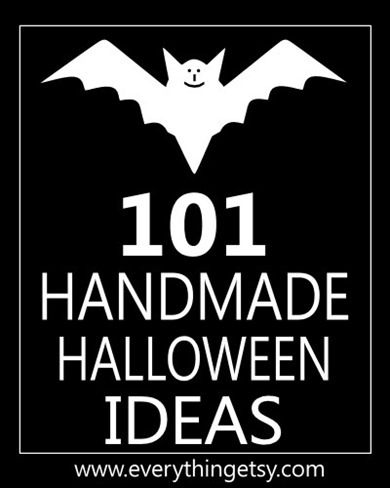 101 Handmade Halloween Ideas to create an awesome holiday without spending a ton! 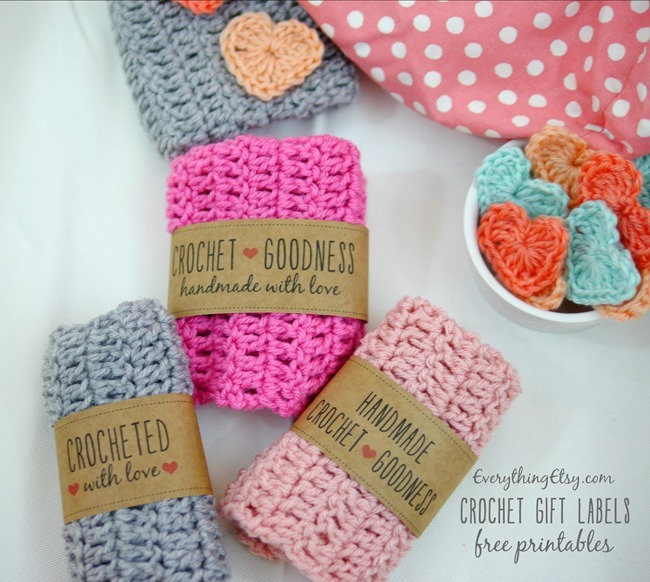 Download these simple and sweet labels to add to any crochet gift! Our crochet section is full of everything from boot cuff patterns to crochet blankets…check it out! 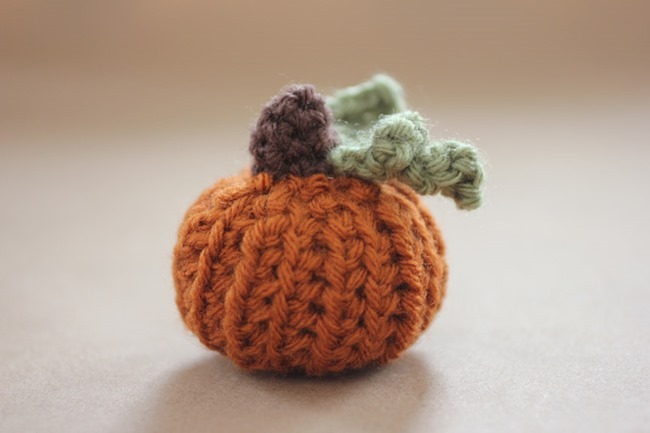 Have you been working on any cute crochet projects lately? I’d love to hear about them. I’m working on a rose pattern…it’s too big so I’m trying to shrink it down. I’ll share it once I get it right. I love that little pumpkin! 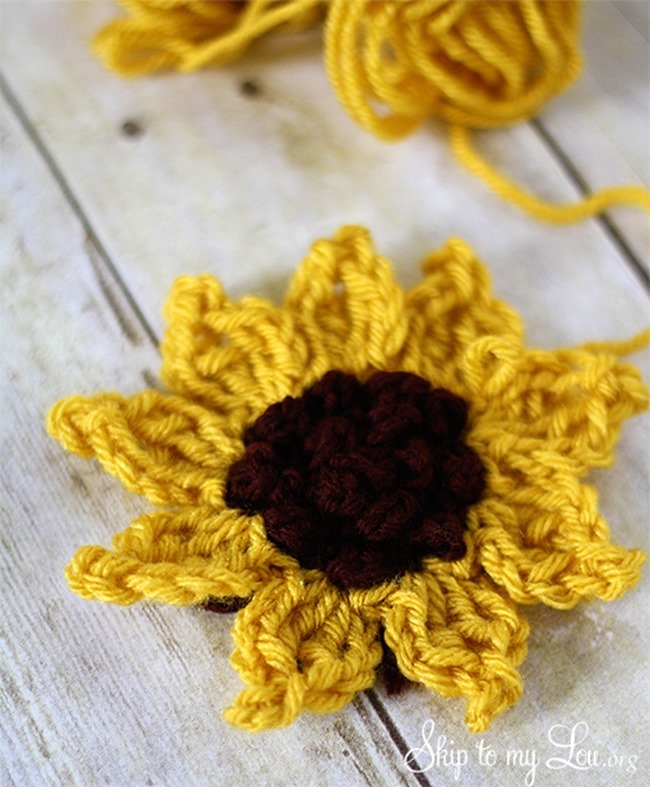 I’ve been neglecting my crochet recently – I need to find some quick little patterns to get back into it! These are sooo cute! I’m glad Fall is right around the corner! The leaves are my favorite, but the candy corn bunting is a close second! 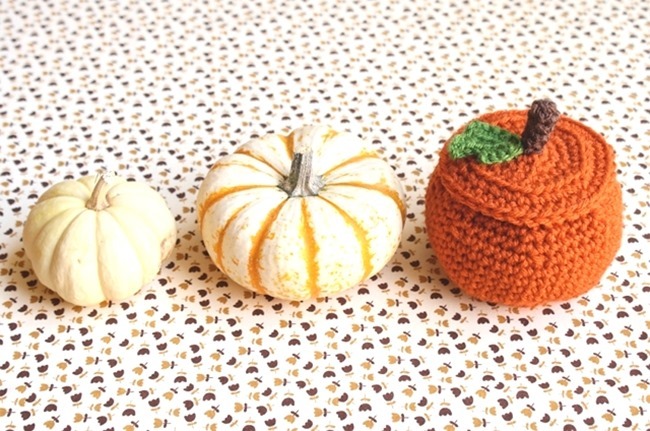 Lots of fall cuteness there, I know. 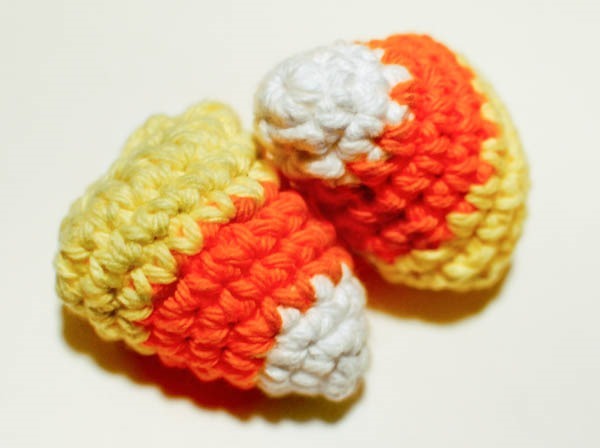 We’ll have to get together and talk crochet one day!